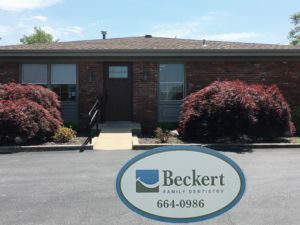 Dr. William Beckert and his staff are committed to providing you and your family the best Dental Care at an affordable price. 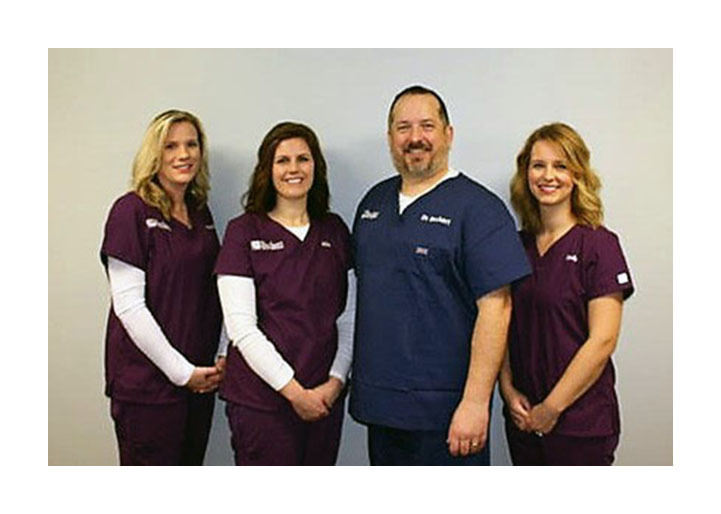 With the ever growing trend of corporate dental companies, the price of dental care has increased drastically in the past 10 – 15 years. 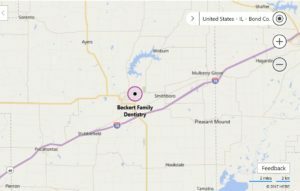 Beckert Family Dentistry is a small dental office in rural Greenville, Illinois. Because of a small staff and low overhead, we are able to pass those savings onto you. We guarantee trusted dental services at affordable prices. Financing is available for your convenience.